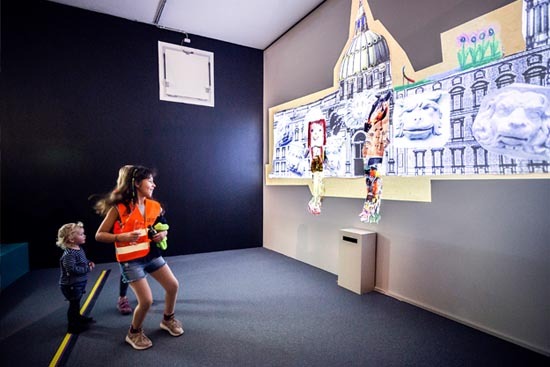 A collective installation that involves any age group with its mix of creativity, movement and surprise. 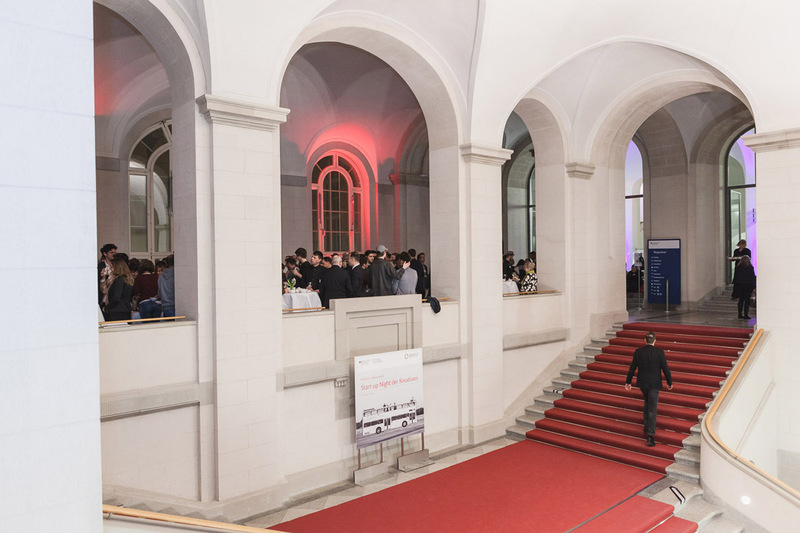 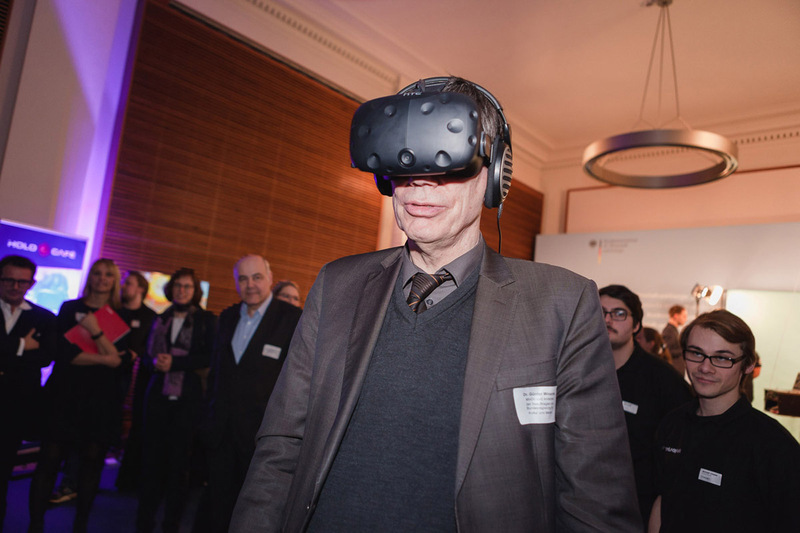 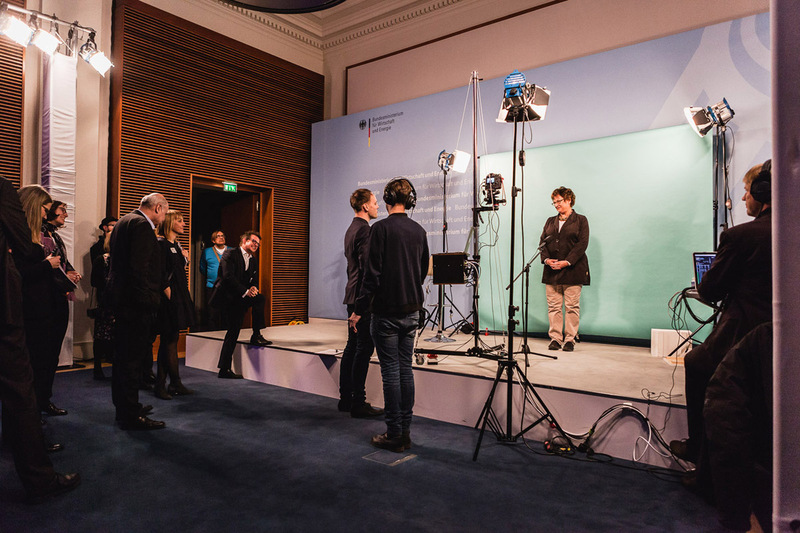 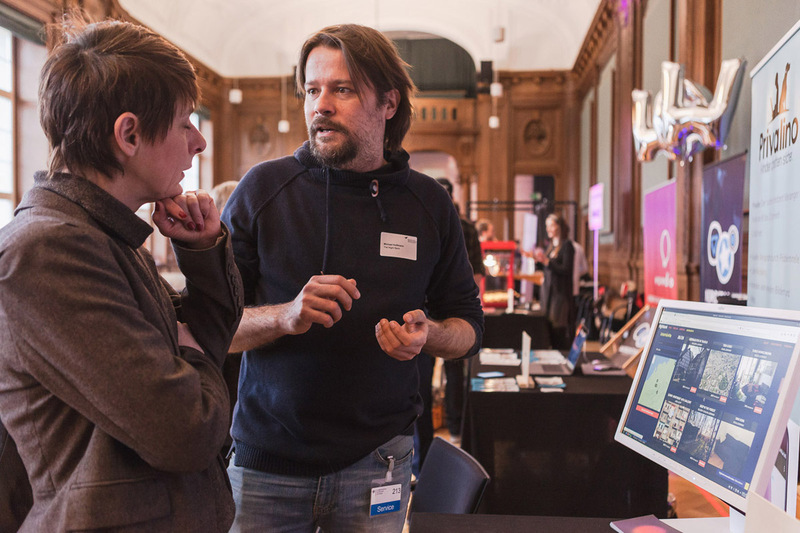 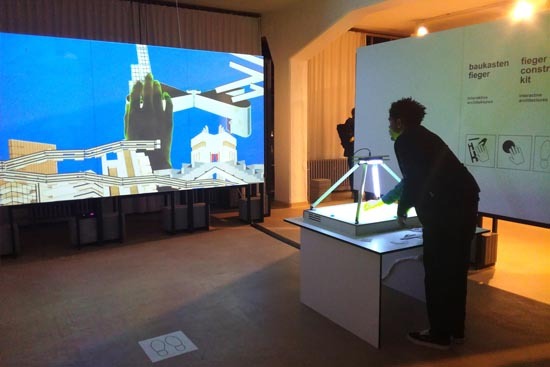 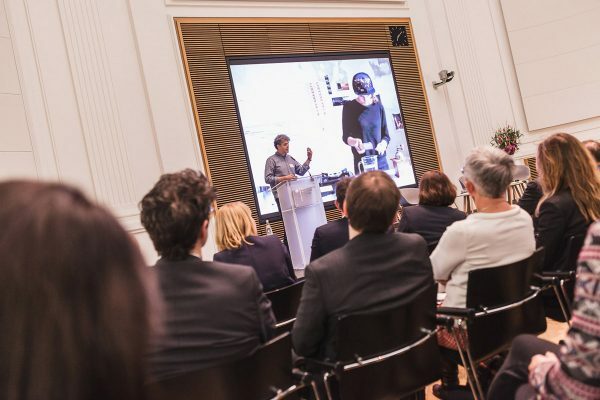 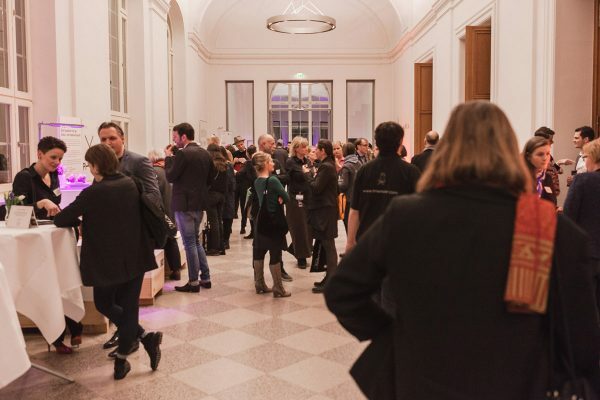 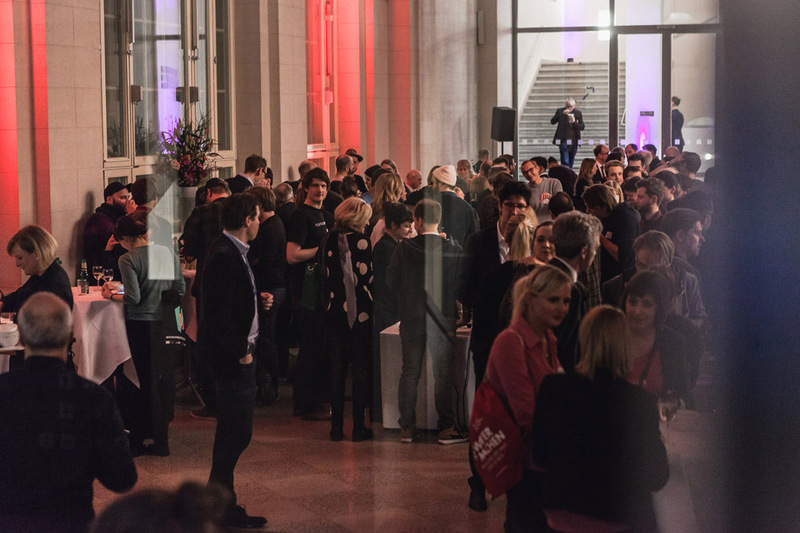 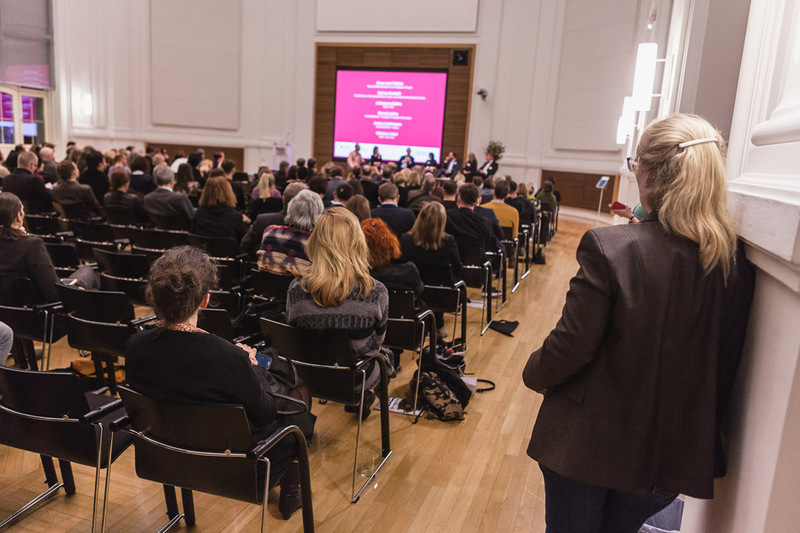 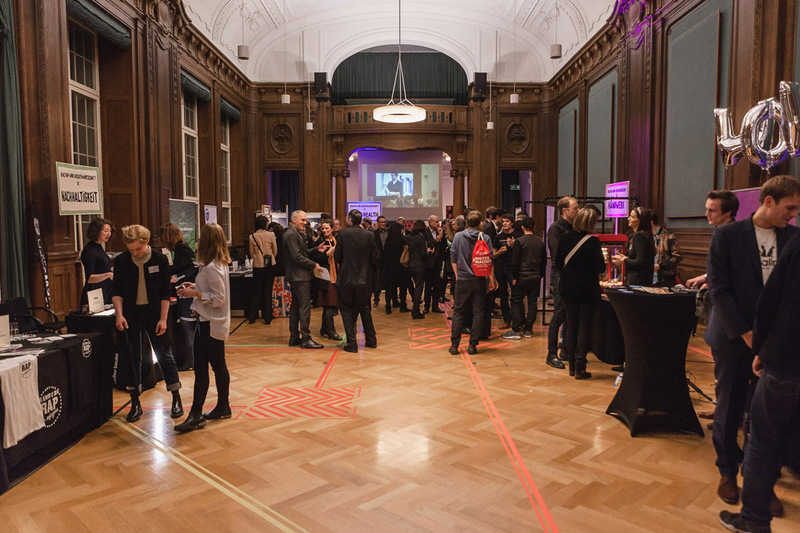 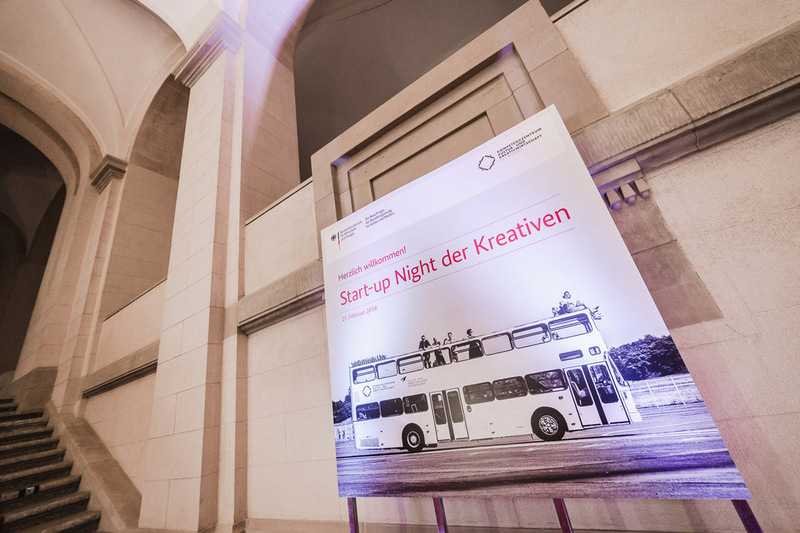 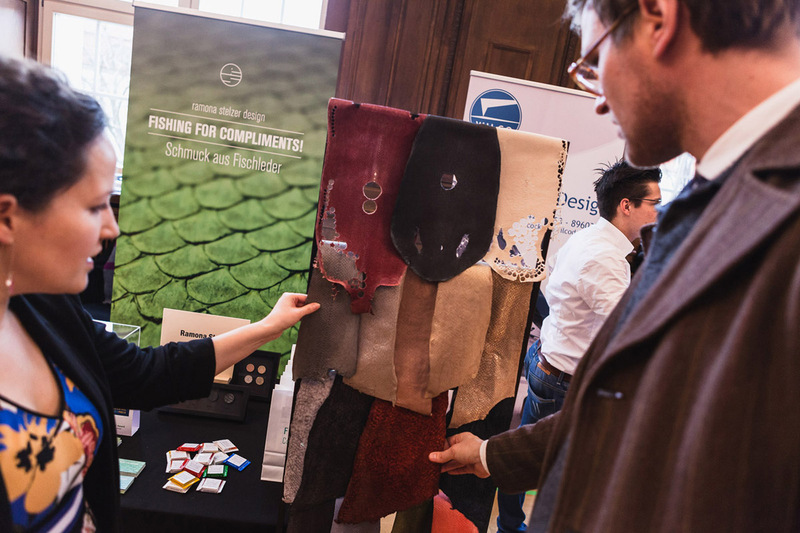 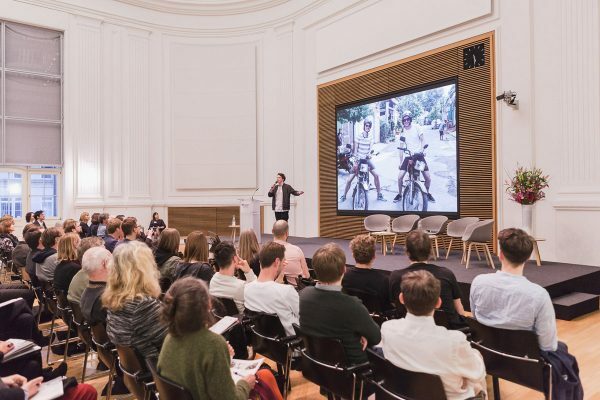 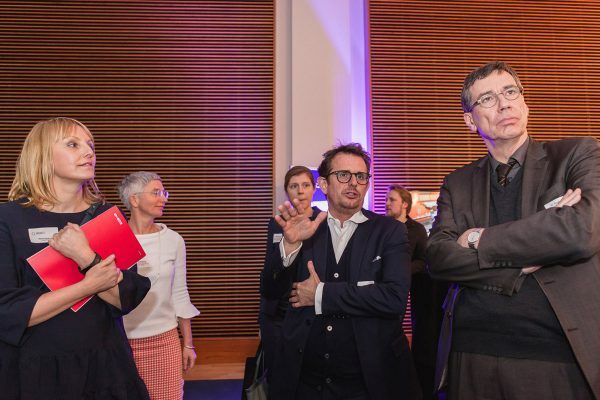 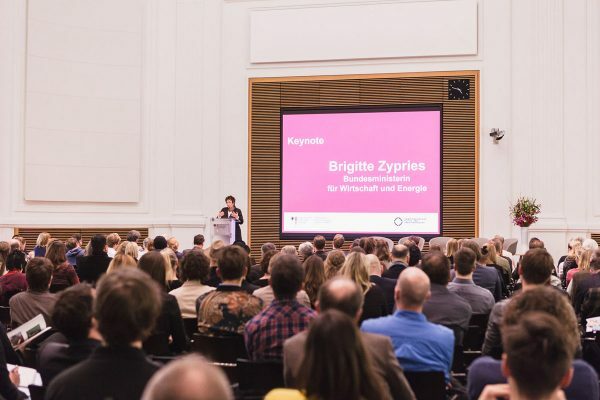 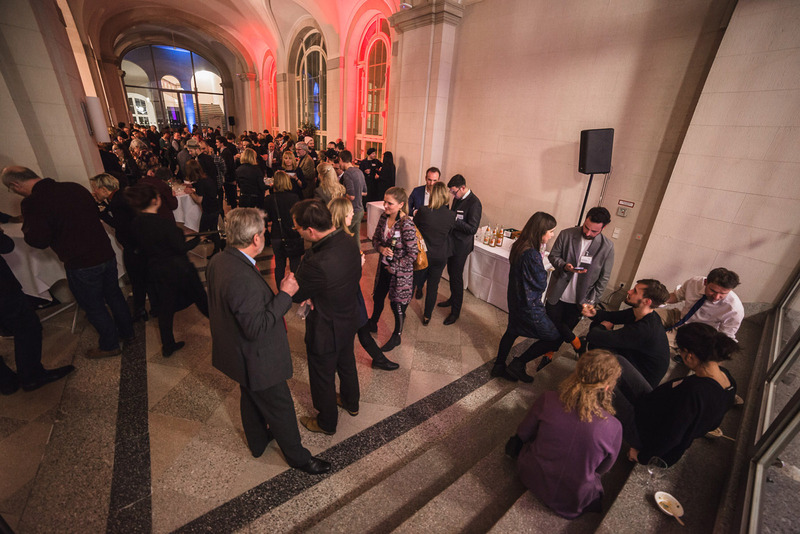 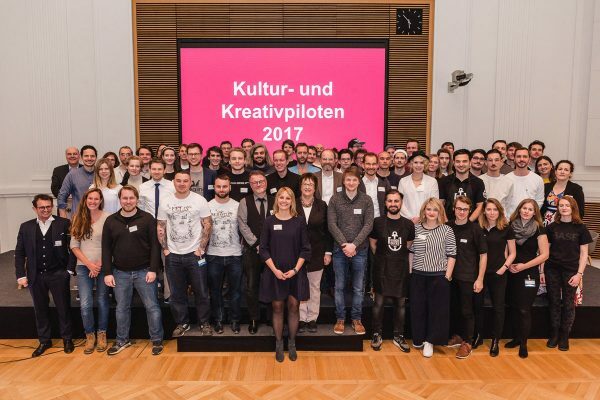 On the 27 of March, BadaboomBerlin and all “Kultur- und Kreativpiloten 2017” were at the BMWi – Bundesministerium für Wirtschaft und Energie. 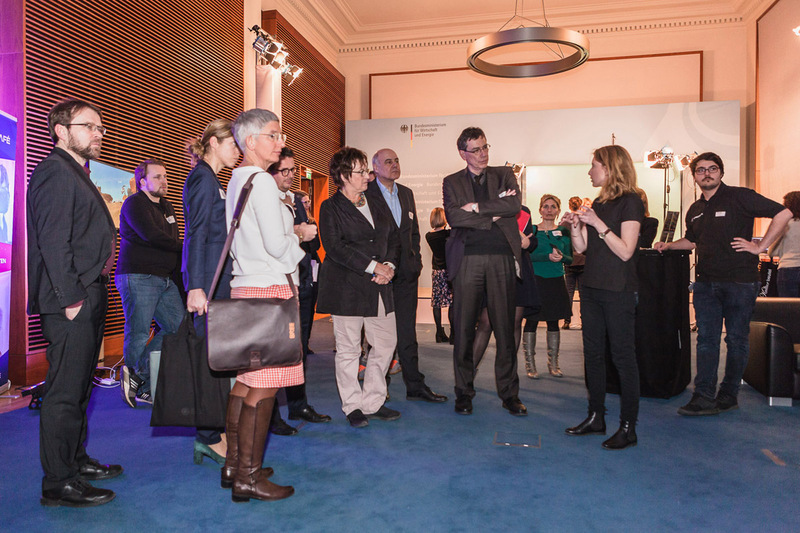 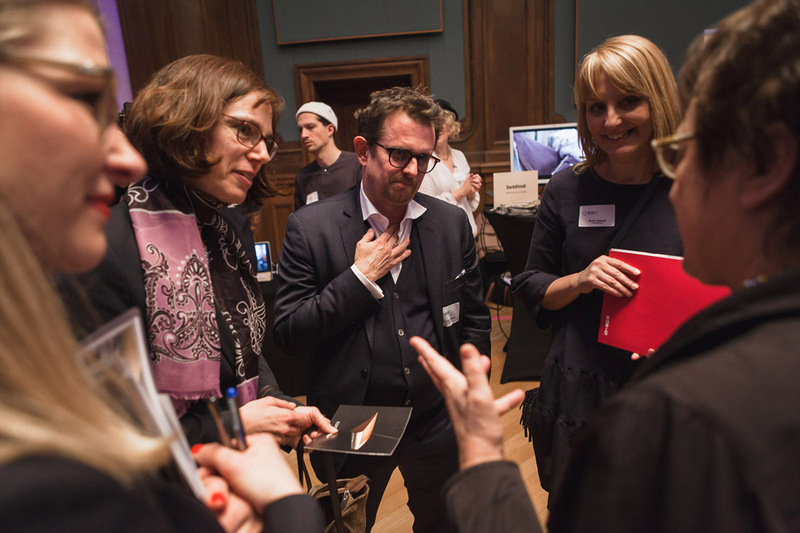 The guests had the chance to experience the ideas and proposals of the young start-ups. 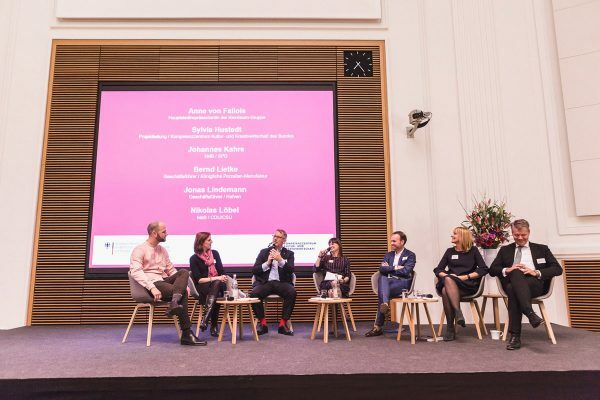 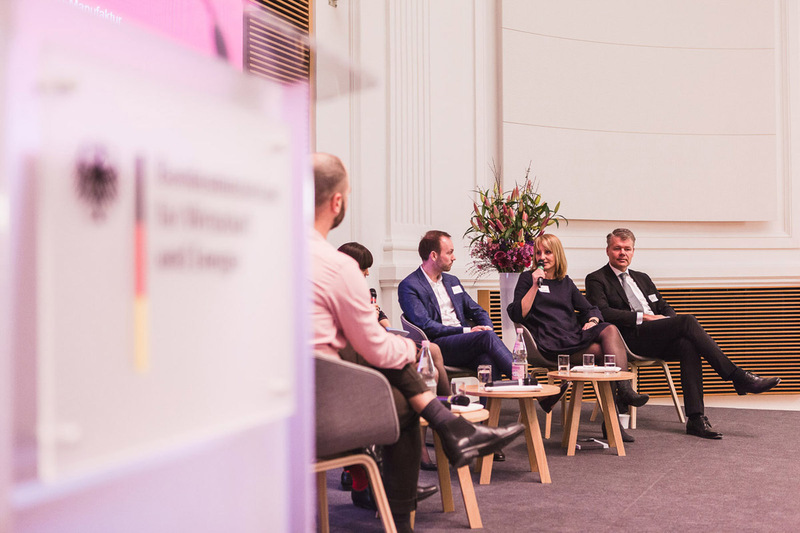 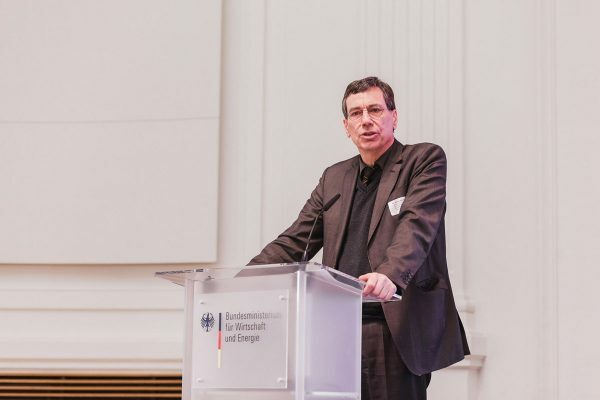 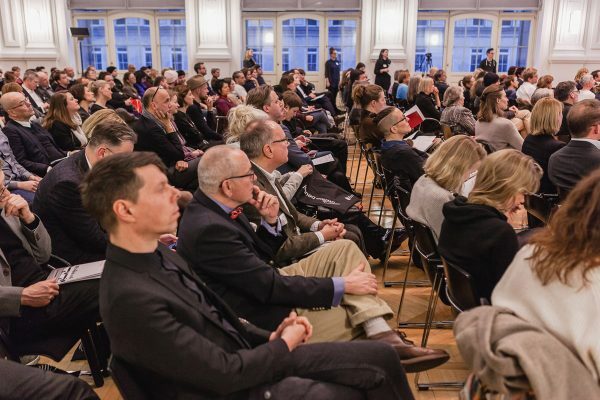 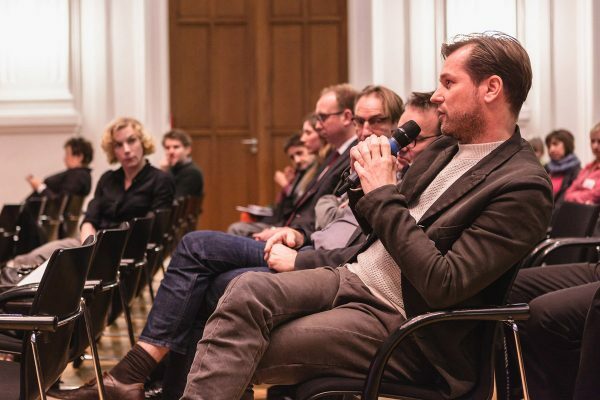 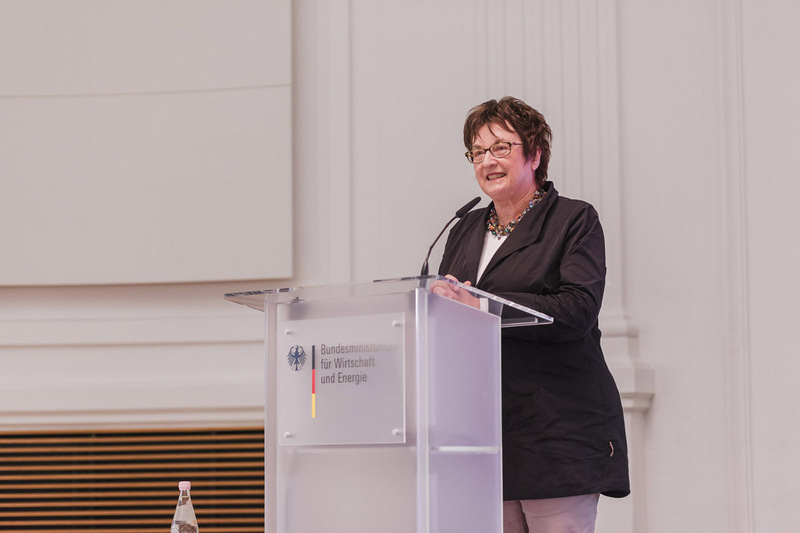 There were also panels and presentation about the role of creativity in the german economy. We thank the Kompetenzzentrum Kultur- und Kreativwirtschaft for the great evening and organization. 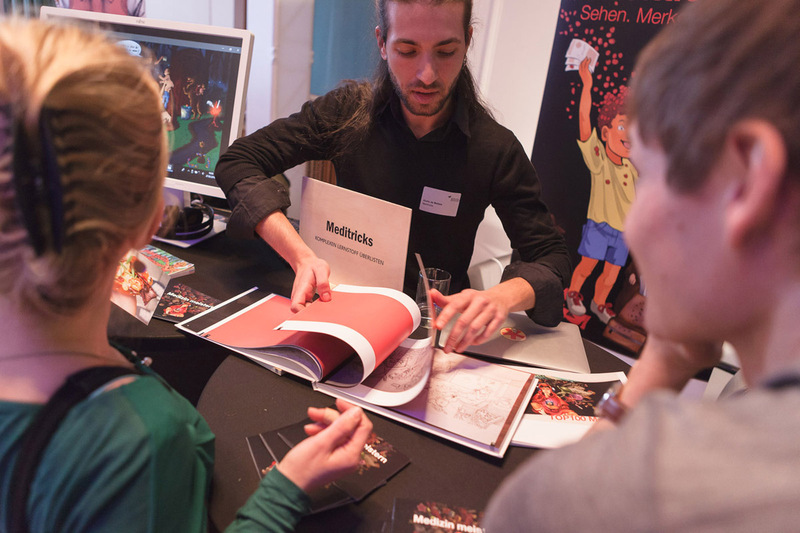 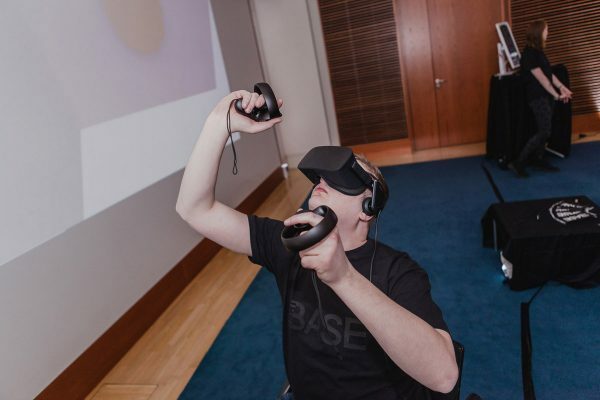 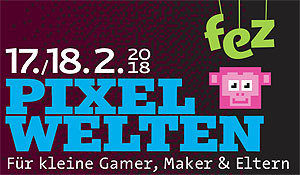 On the 17-18 February, you can become creative at FEZ-Berlin, it’s your chance to choose between Gaming, Digital Art, Makerspaces, and… what more? 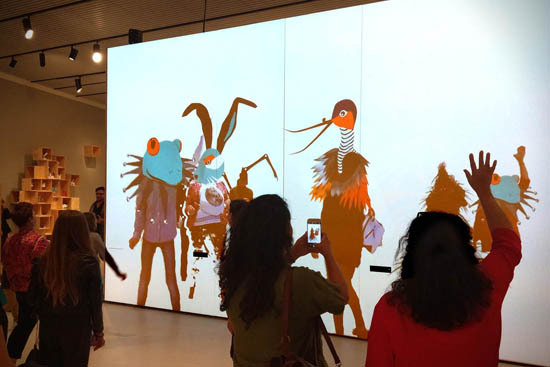 Ah yes BadaBodyPaint! 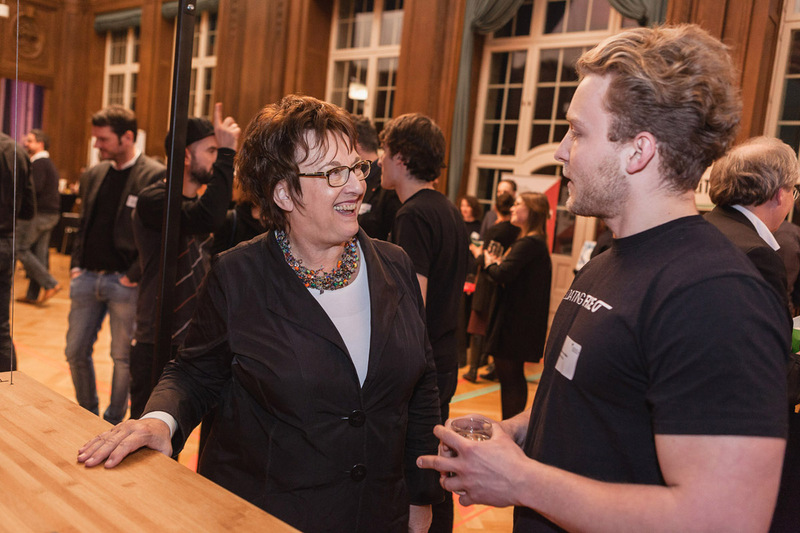 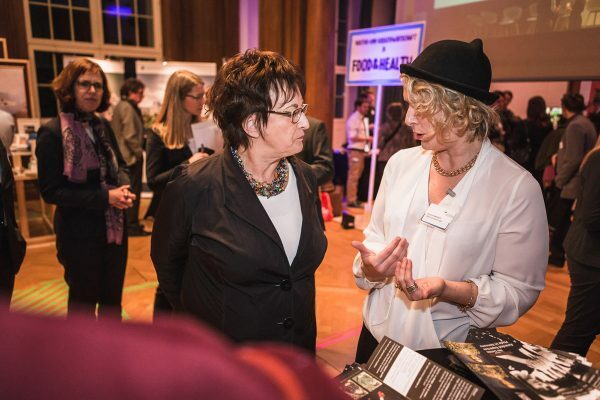 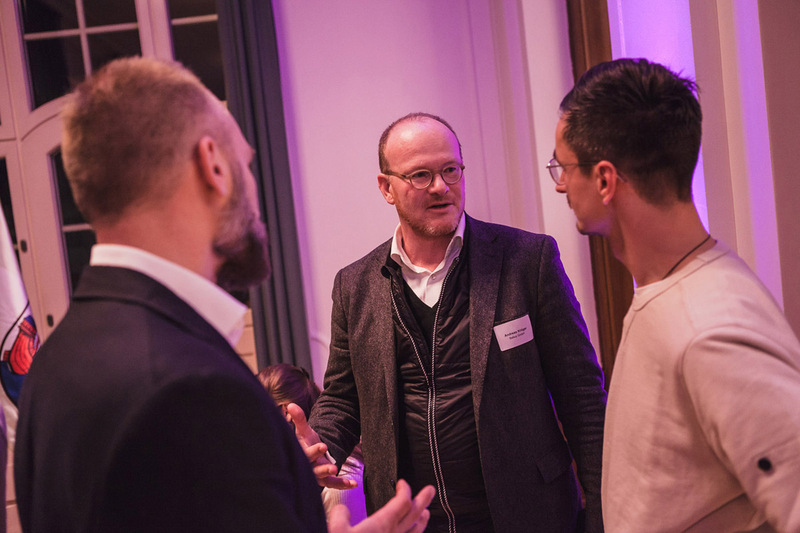 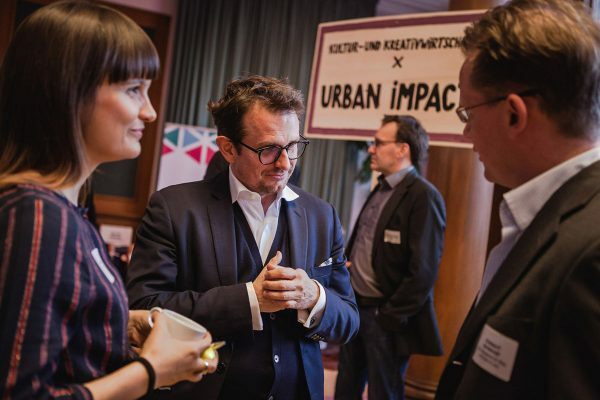 On the 8-10 December, BadaboomBerlin took part to Schrittmacher – Innovation Camp in Heilbronn. 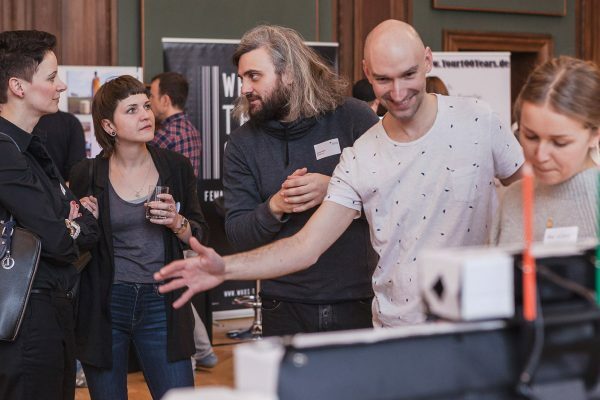 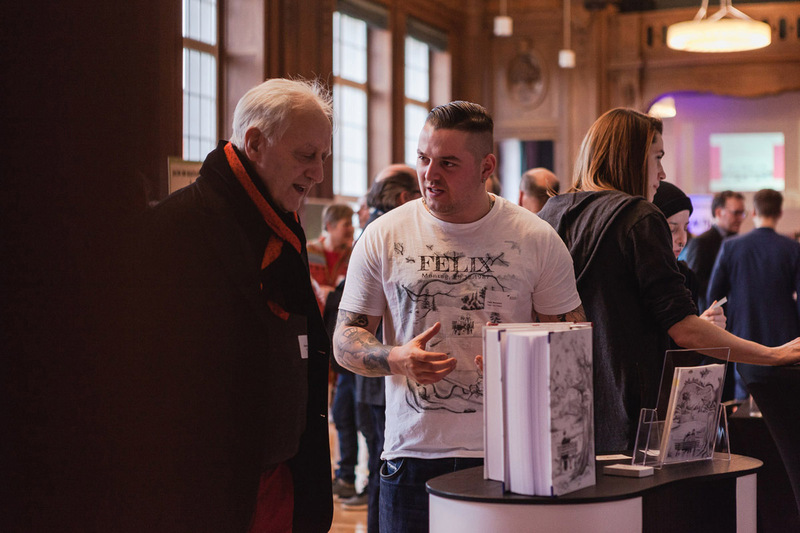 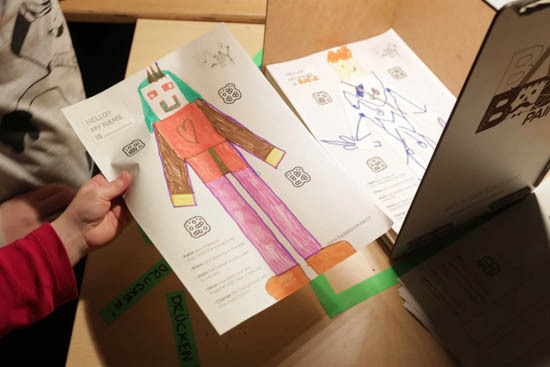 A diverse crowd of professionals from the health branch as well as therapist, designers and creatives got together to come up with innovative solutions for the health sector. 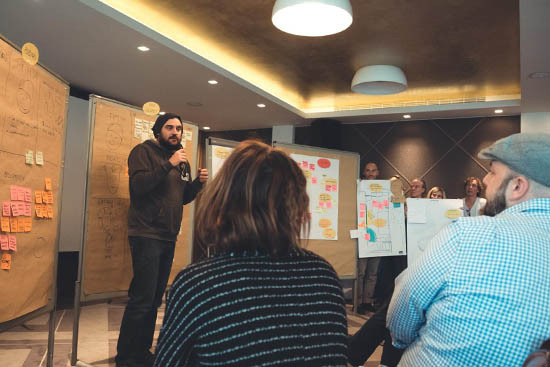 You can download also the results of the innovation camp research in PDF format. 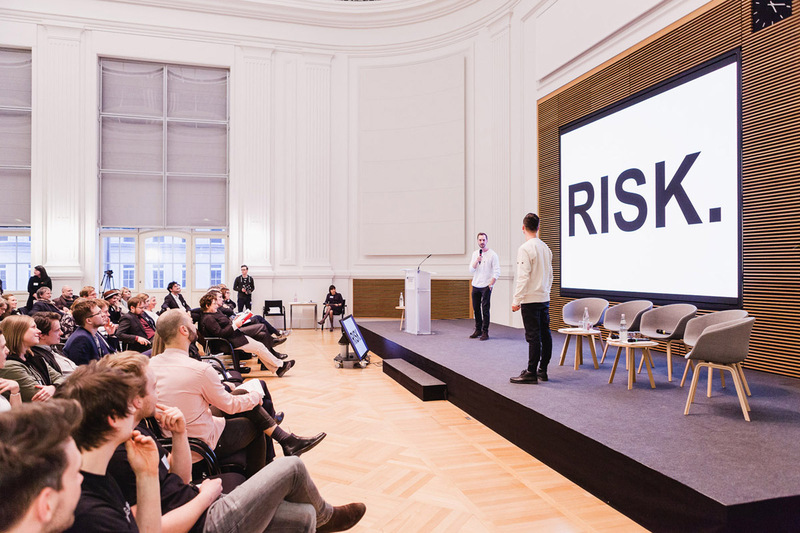 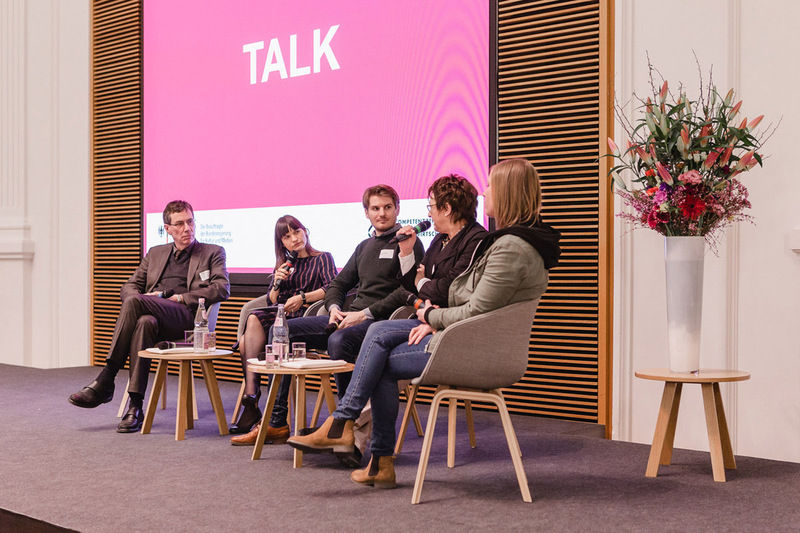 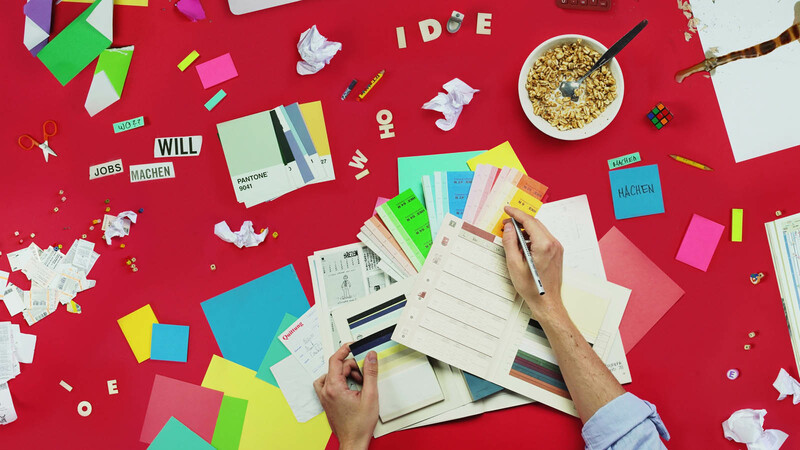 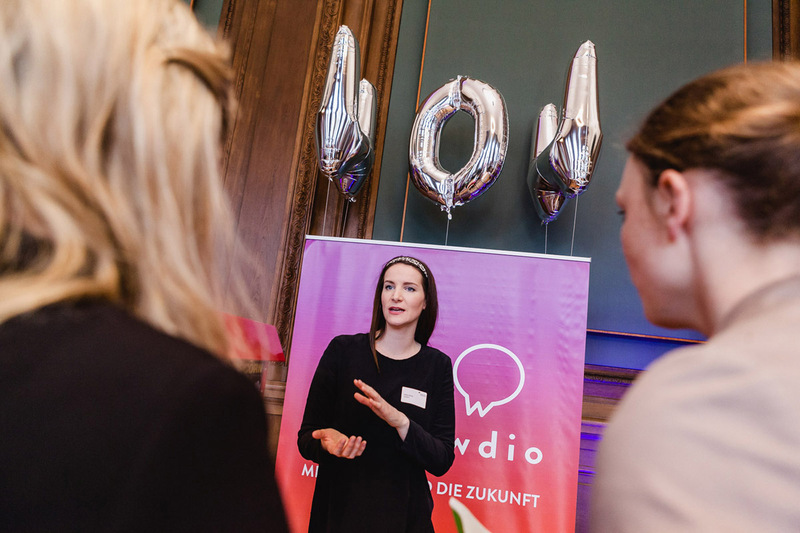 We are happy to announce, that together with other 31 start-ups, Badaboom Berlin received the title of Kultur- und Kreativpiloten Deutschland 2018! 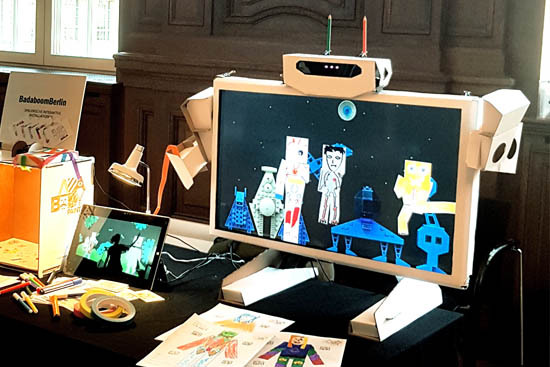 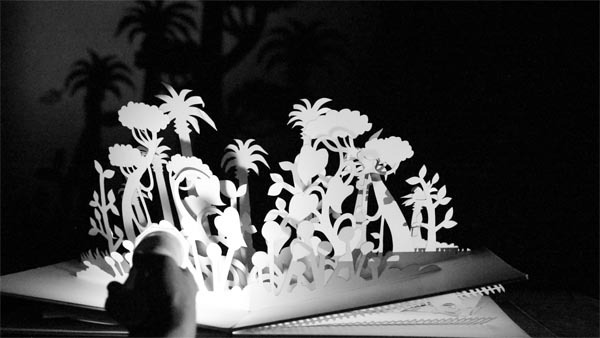 Together with Benjamin Hohnheiser and Mika Satomi, we presented the interactive pop-up “Book of Shadows” in the Schaubude Berlin and in the Toihaus Salzburg. 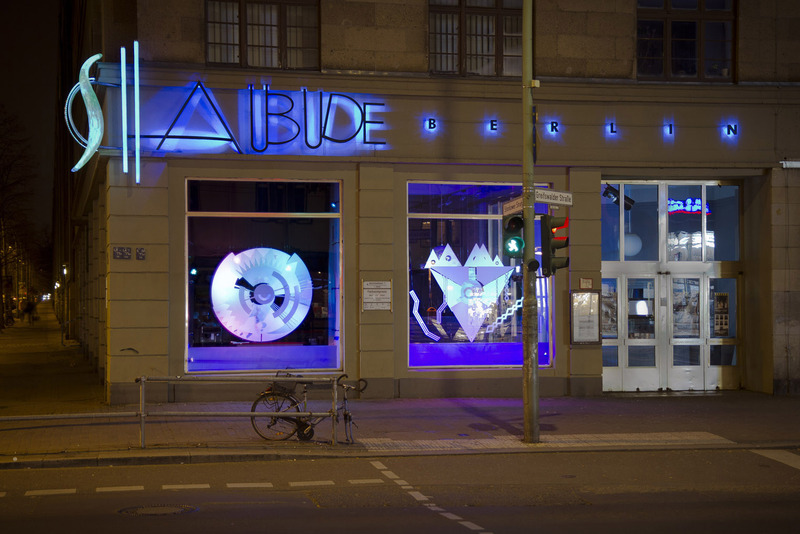 For next dates, check the official site.